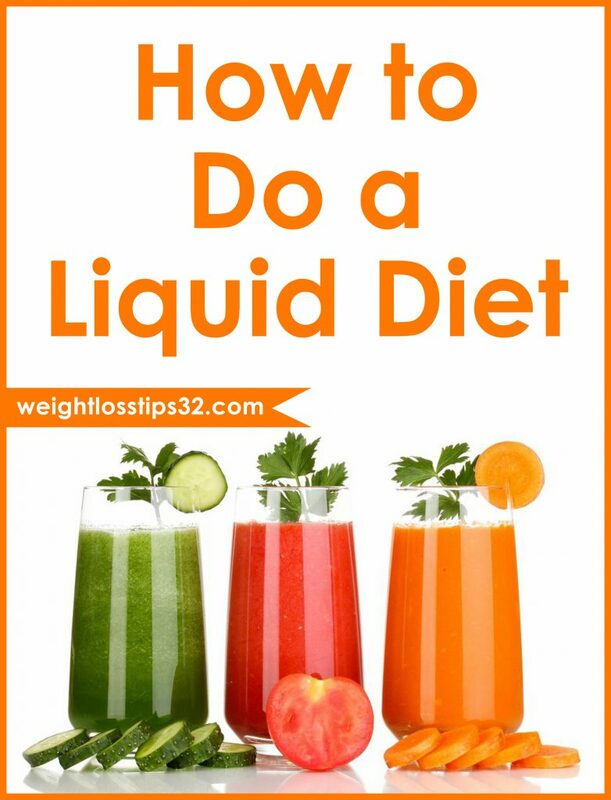 There are many ways you can do liquid diet and only one specific liquid diet doesn’t exist. There are many variations of a very low calorie diet that has you subsist on juice, smoothies, clinically prepared nutritional drinks, and lemon juice for days, weeks or even months. Some of these diets are used by medical professionals to intervene in cases of diseased obesity; others are followed by Hollywood starlets looking to lose weight fast for some character role. If you decided that you want to lose weight fast with a liquid diet you have to educate yourself on the risk and implications before choosing one. While they can be effective, liquid diets are not always a healthy weight loss plan. Some of liquid weight loss plans are simply not a good idea to follow unless you are under medical care and supervised by your health counselor. However you can lose weight very quickly if you follow one, but it may not be worth with the long term consequences. So before deciding that you want to go with one please read the following article carefully brought to you by professional nutritionists and health counselors. What you should know about liquid diets is that this kind of diet involves replacing all solid, whole food with smoothies, juice, frozen bars, soups or some kind of combination of any or all of these products. The results from liquid diet appears very quick in weight loss and this is simply because you limit calories severely when you decide to cut out whole foods. Weight loss is noticed when you consume fewer calories than you burn. A normal person needs about 2,000 calories per day to maintain current body weight. 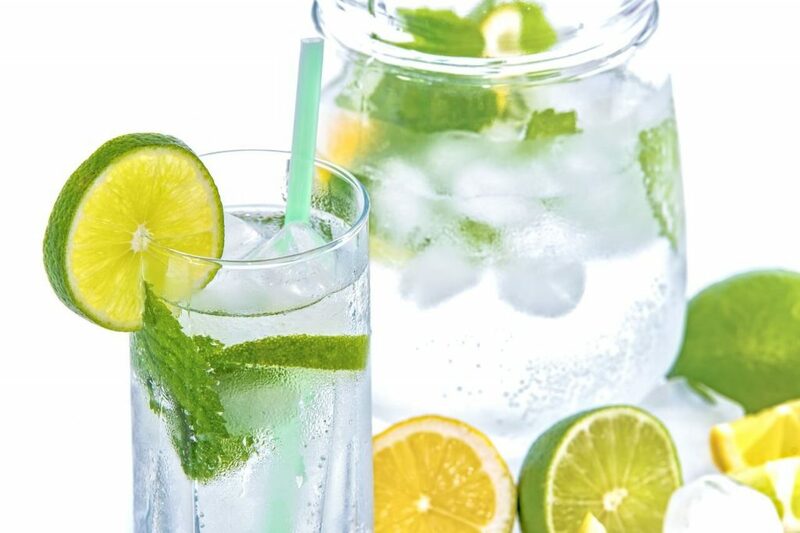 You should keep in mind that most liquid diets contain 600 to 1,000 calories per day, which means that you are creating a large deficit essentially starving yourself and that will result into inevitably losing weight. You shouldn’t confuse a liquid weight loss diet with an all liquid diet that is recommended after or before certain surgeries or medical procedures. These diets aren’t made to be low in calories, but to be gentler on the gut and easier to digest. Before deciding to go on a liquid diet, it is very important to talk to your health care provider. Certain people like diabetics who take insulin, pregnant or nursing women should not try liquid diet. If your doctor approves, meet with a registered dietitian. He should give you some great tips and can help you to come up with ideas on how to do the diet safely and also to recommend you some commercial options that might make the liquid diet more convenient. It is very important to remember to get all the recommended minerals and vitamins each day, as well to stay in the safe ranges of calories. According to some studies there is no conclusive evidence to support that getting calories in liquid form, with the exception of soup has an effect on body weight or energy intake. In some cases of extreme obesity, a health counselor may put the patient on a very low calorie liquid diet in order to shed pounds quickly. This can avert an immediate medical consequence leading from excess weight or prepare a patient for bariatric surgery. Normally the people who are on this type of diets typically loses 3 or more pounds per week, but the process I followed closely by the doctor to make sure no complications happen. However there are many non medical versions of liquid diets too. In order to lose weight quickly, proponents of liquid diets require you to stick to low sugar or vegetable juices and avoid whole food. You may choose to consume home pressed or bought juice for all meals. Of course there are other liquid diets that may have you sip broth or smoothies instead of consuming fruits, vegetables, lean protein and whole grains. You should keep in mind that these diets aren’t usually made by a doctor or dietitian, but this simply works because you reduce your calorie intake which results into losing weight. You will see even faster results if you just stick to the liquids only and don’t snack to supplement. Medically required liquid diets like before or after surgery, range from allowing all liquids and semi liquid foods, including soup, soda, fruit juices and gelatin, to just liquids you can see through. The latter category includes sports and tea drinks. According to some studies, potential liquid diets include those that require you to replace all of your meals with fruit or vegetable juices or shakes to those that you need to replace just one or two meals with liquid and allow for a healthy dinner or a snack bar. 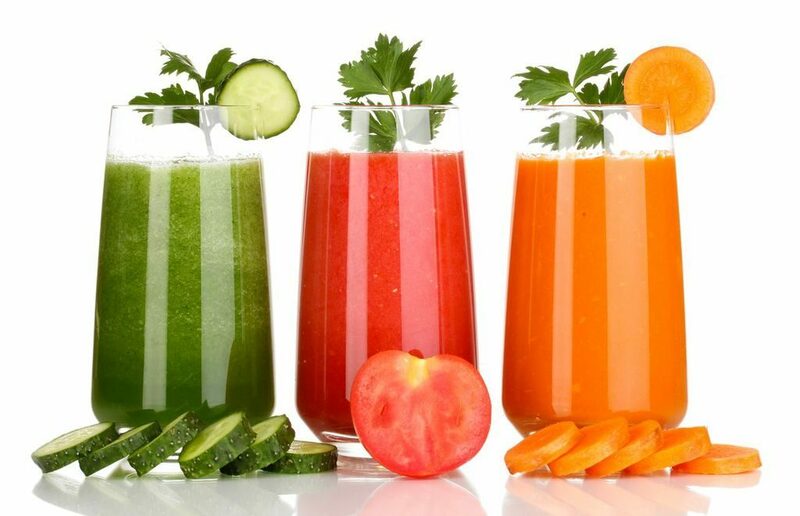 It doesn’t matter if you are following a juice fast that’s promoted as cleansing or a liquid diet that promises to help you drop 15 pounds fast, you are essentially starving your system and denying it the solid food it needs to survive. A juice fast risks overloading your body with sugar and carbs while forcing it to burn your muscle mass for energy. There is no denying that you will lose weight fast if you subsist on juice alone, but you risk nutritional deficiencies, quick muscle loss, loss of energy and nausea. You should also keep in mind that even medically monitored very low calorie liquid diets can have serious consequences. Users may develop abdominal discomfort, bad breath, dehydrations, and headaches, sever fatigue, liver inflammation and kidney stones. Previous Weight Loss Motivation: How to Stay Motivated While Losing Weight?